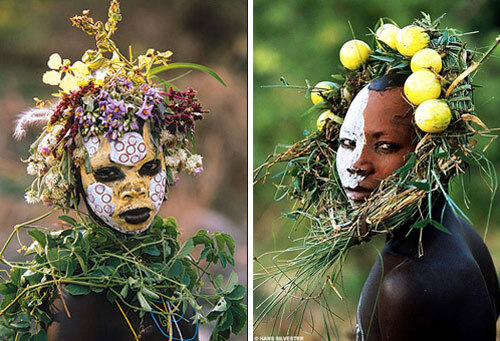 pictures of Ethiopian head dresses, far more elegant and stately than anything at Ascot, and yet WAAAAY out there. Brilliant. Love 'em.